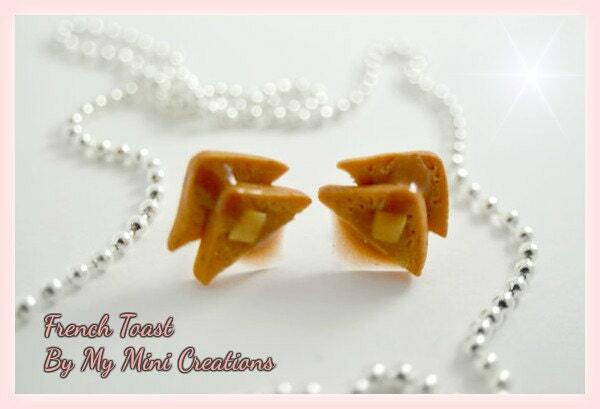 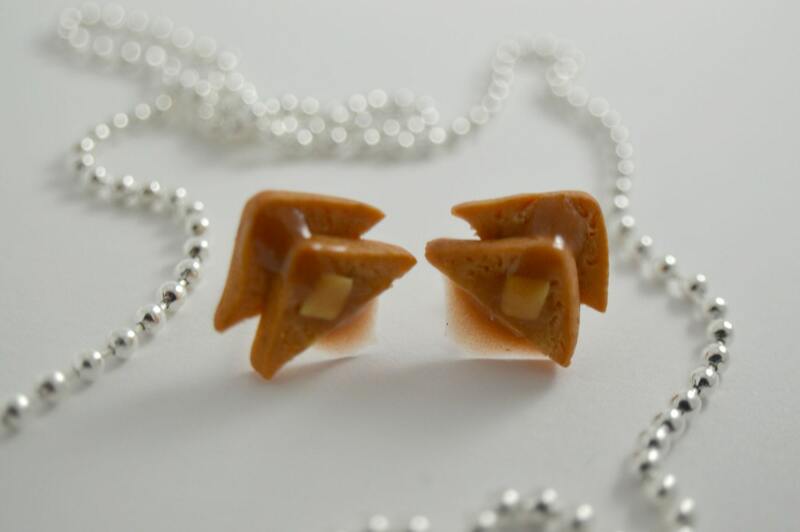 Handmade Polymer clay miniature french toast earrings. 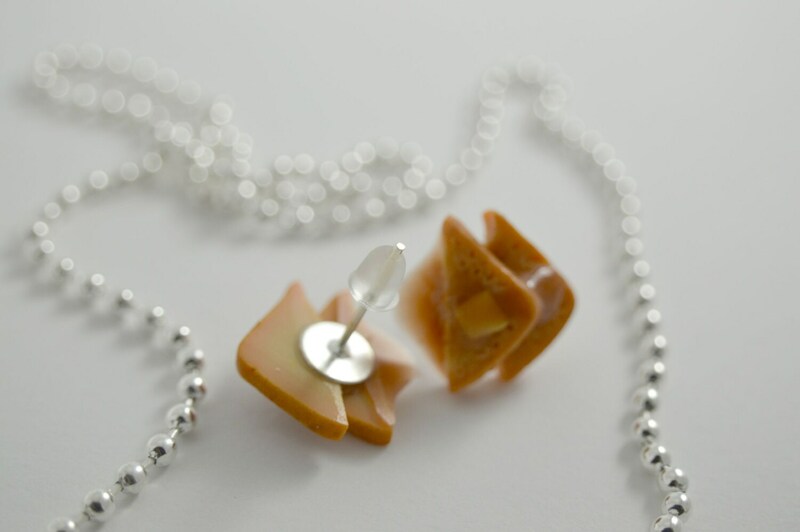 All items are hand made with care. 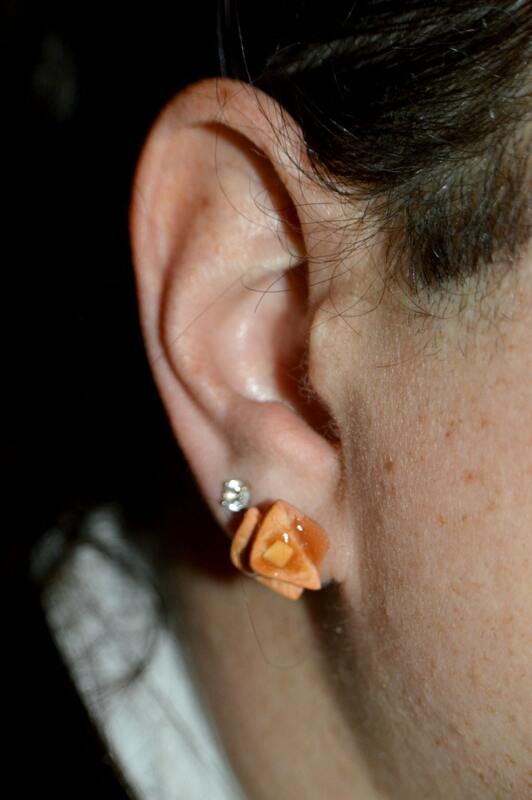 Love the earrings! 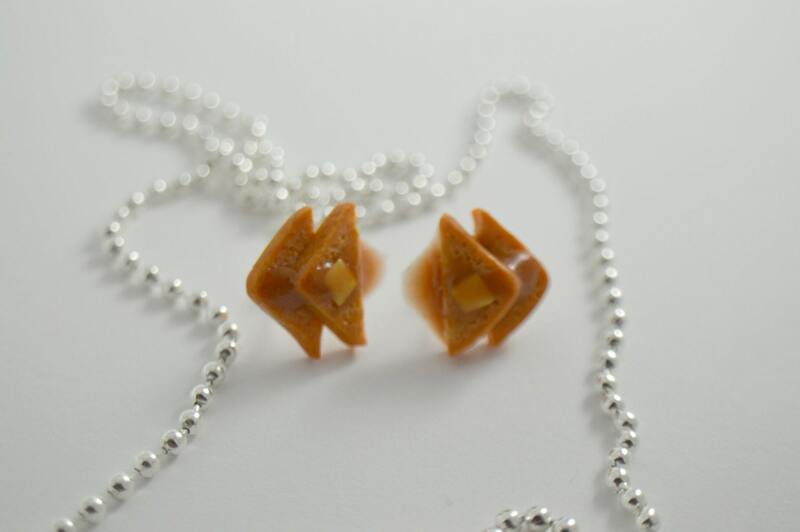 They are super cute and dainty.